This has been a week to remember! 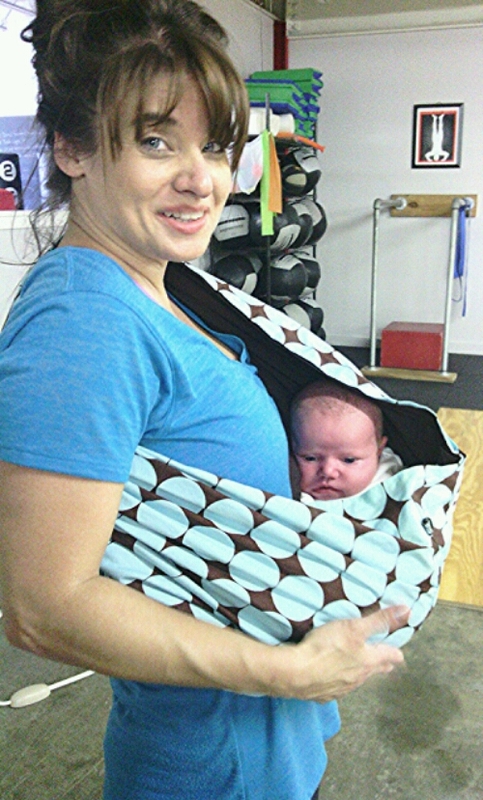 Leslie brought her baby into the gym for a visit. Amelia, snug in her pouch! 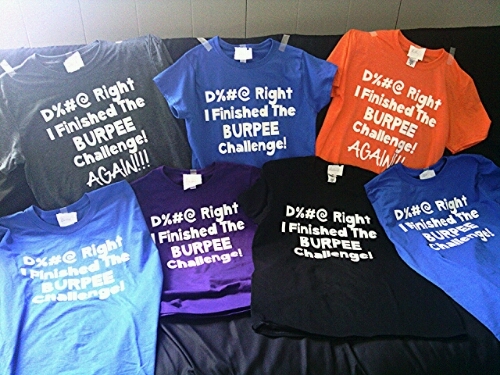 Also, this week we finished the burpee challenge! If you want to see how proud folks are, check out the inspiration page! Also there, are pictures of the shower for Jenny and Leslie. Maybe there will be an Easter Egg Hunt, with “prizes” inside! Bring friends and see what fun we can have!